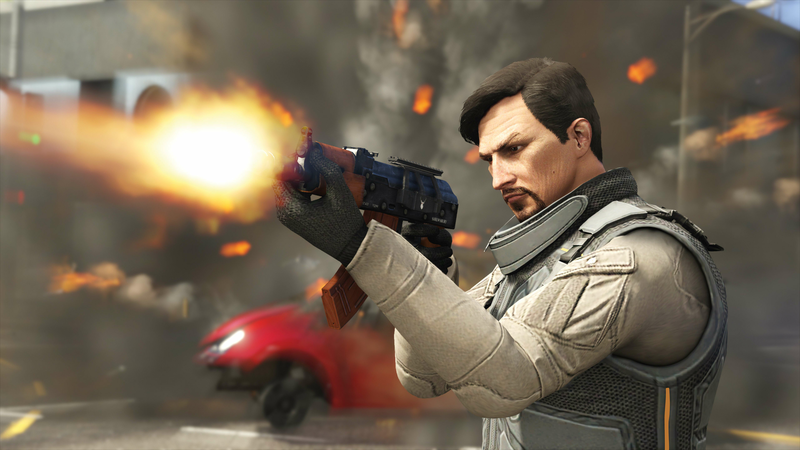 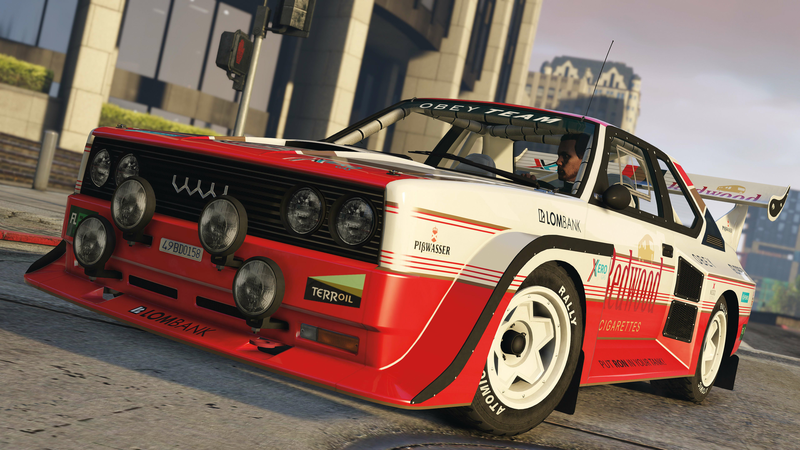 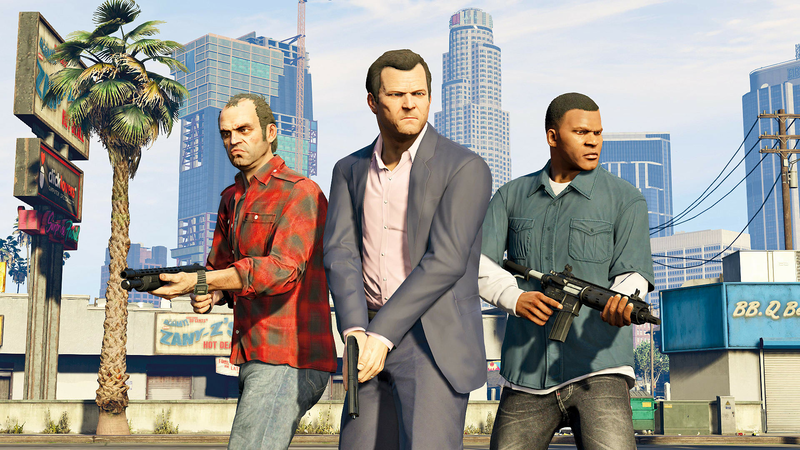 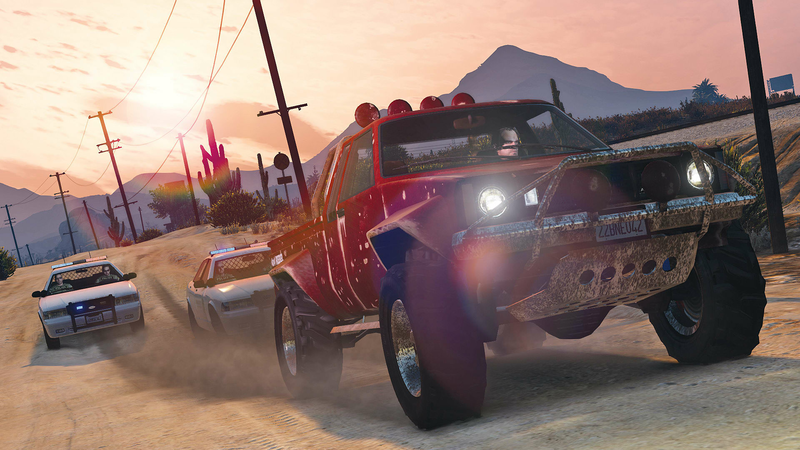 The Grand Theft Auto V: Premium Online Edition includes the complete Grand Theft Auto V story experience, free access to the ever-evolving Grand Theft Auto Online and all existing gameplay upgrades and content including The Doomsday Heist, Gunrunning, Smuggler’s Run, Bikers and much more. 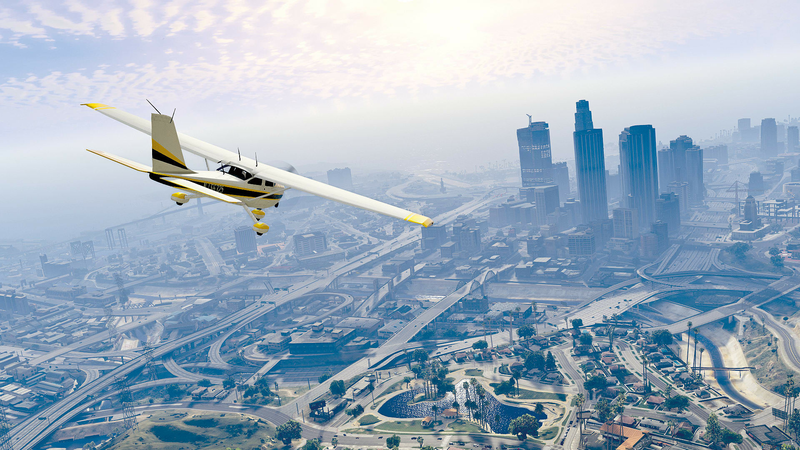 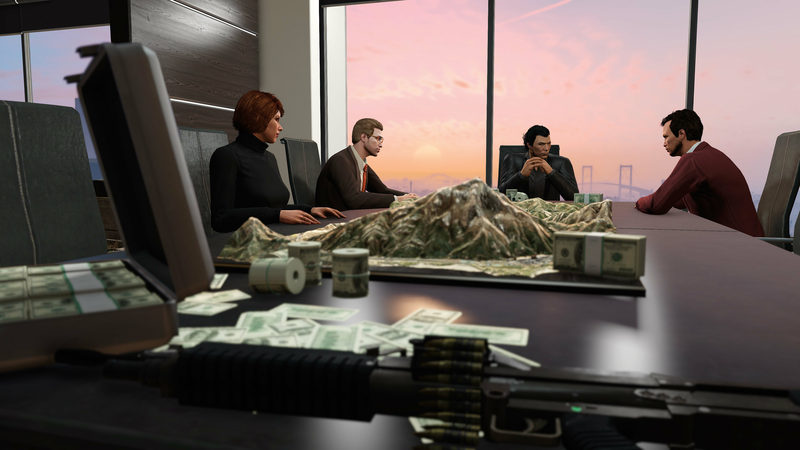 You’ll also get the Criminal Enterprise Starter Pack, the fastest way to jumpstart your criminal empire in Grand Theft Auto Online. 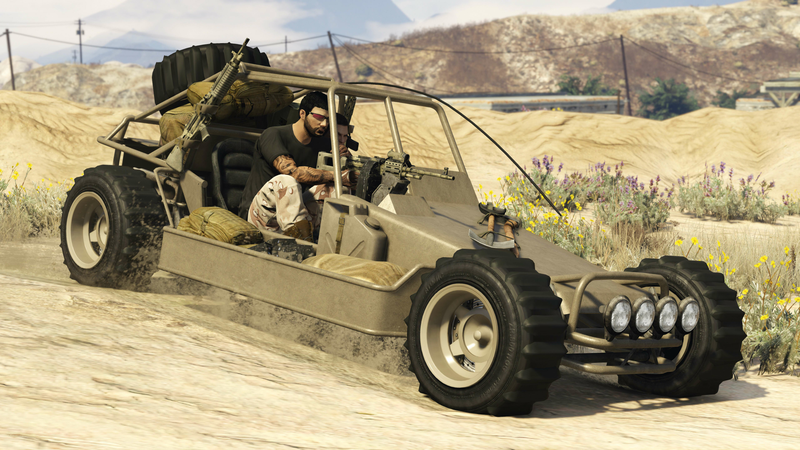 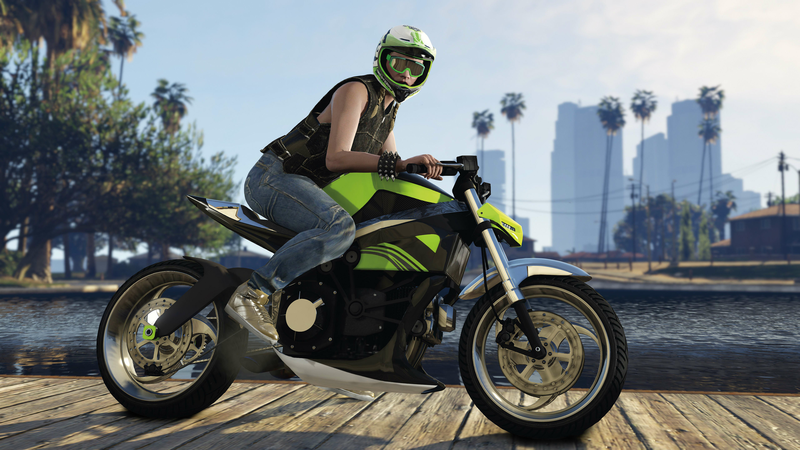 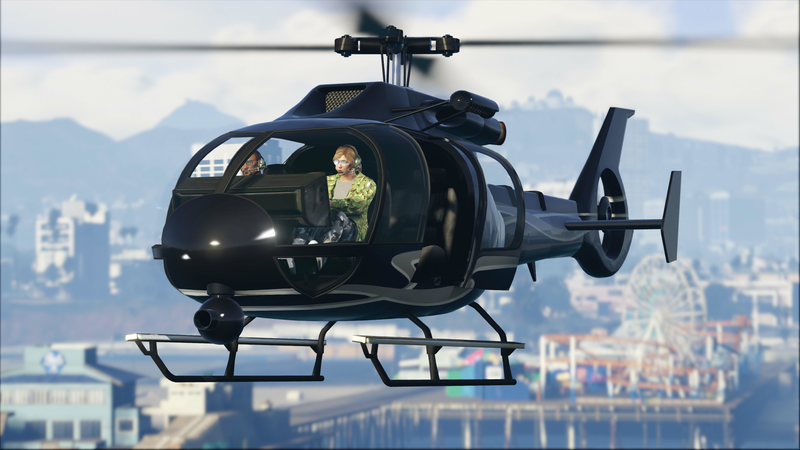 You’ll also get access to the Compact Grenade Launcher, Marksman Rifle and Compact Rifle along with Stunt Racing Outfits, Biker Tattoos and more.